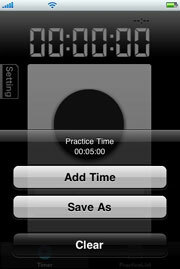 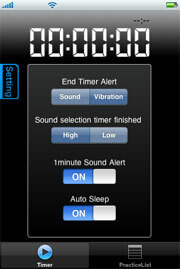 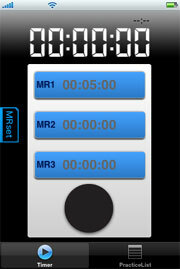 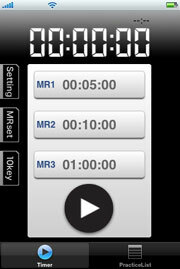 The Timer can be saved and added. 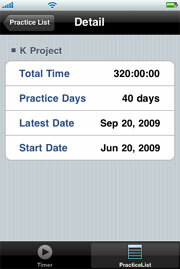 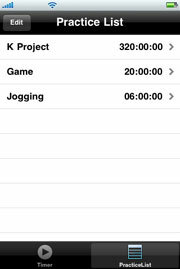 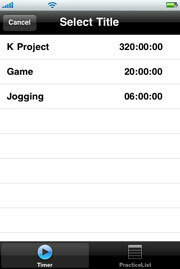 Please use "TotalTimer" in conjunction with the scheduler to keep track of the durations of your daily activities. 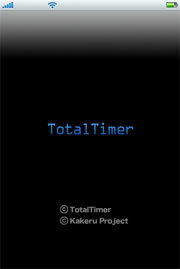 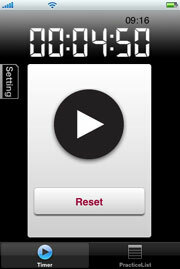 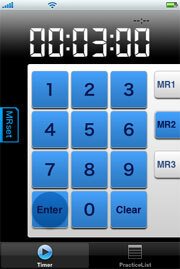 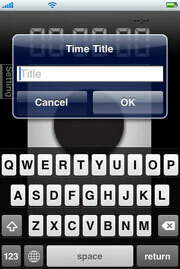 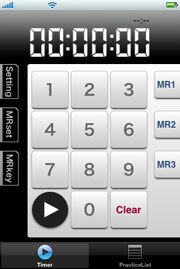 ※ If you do not save a specified countdown time, Totaltimer can be used as a timer.